Wednesday nights at the Park MGM Hotel live at On The Record Nightclub. 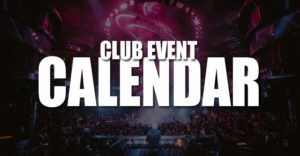 Enjoy industry events on this week night with easy options for both guest list and table service. Check out all OTR events using our calendar and be prepared for live performances, DJ sets, and plenty of local surprises. Clubbing in the middle of the week has never been better. 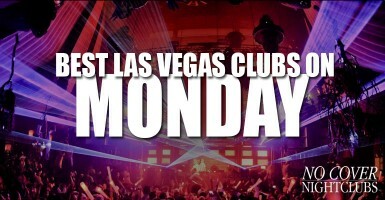 Industry Wednesday nights have a home at the Mirage Hotel at 1 Oak Nightclub. Come join the nightlife action and enjoy your favorite music that includes hip hop, dance, top 40, and a little bit of everything right. 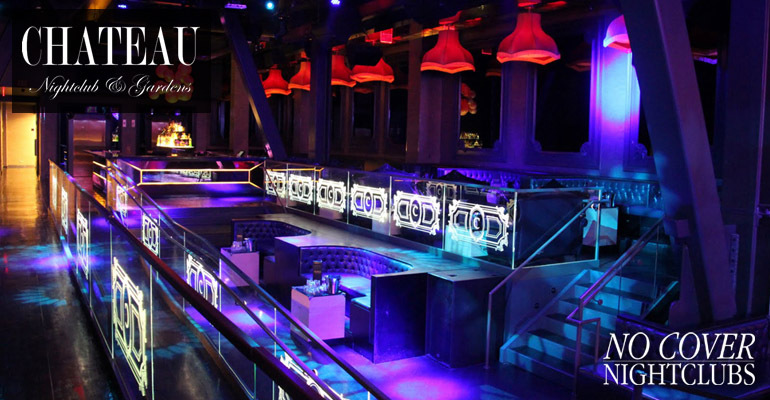 With multiple bars, VIP areas, a fantastic dance floor and energetic lighting and sound, 1 Oak has remained one of the most special club venues on The Strip. 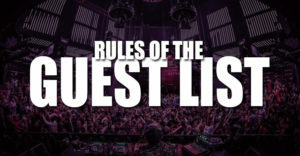 Easily reserve your spot on the guest list or connect with our host for options on table service. 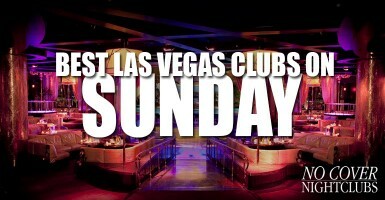 Located inside the Mandalay Bay, Light Nightclub is one of the newer editions to the Las Vegas party scene. It definitely falls under the category of one of the megaclubs, and shines on Wednesday nights. 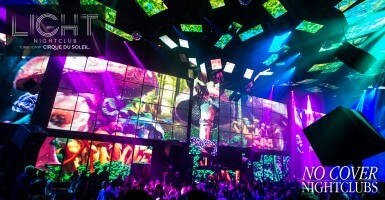 Upon first entering the club, you will be blown away by the visuals that take up the entire wall of the venue. I am talking about a vibrant motion platform that changes with the mood and the music throughout the night. Once you get past that, you'll notice the countless Cirque Du Soleil acrobats and productions that transform and interact with the night. The nightclub consists of multiple levels, three bars, and a huge dance floor that lets you get up close and person with the top EDM DJs. You will not be disappointed by Light Nightclub and those on our guest list can simply check in at the right side of the club entrance. 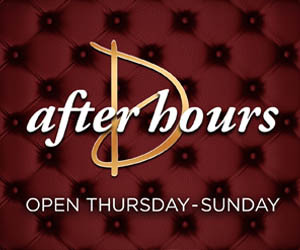 If you're looking for a party spot that doesn't focus only on EDM, Chateau is your Wednesday night solution. 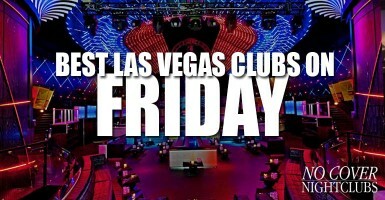 Located above the strip at the Paris Hotel & Casino, Chateau Nightclub has both indoor and outdoor environments. After climbing the curved staircase from the entrance you enter the lush decor of the interior. A combination of decorated glass and deep purples resonates a feel of excitement. Escape to the exterior, and you have found something special. The place to party at Chateau is on the deck directly beneath the Eiffel Tower. 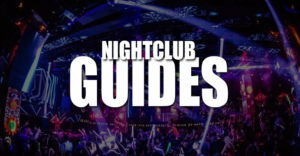 Being one of the most unique party spots on the strip, party goers are treated to immaculate views up and down Las Vegas Blvd, a wide open dance floor, VIP seating, and fresh and fun party under the nighttime sky. 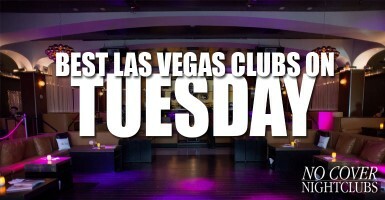 Check in on our guest list and make Wednesday night the party of the week. Intrigue starts its industry events on Wednesday night inside the Wynn hotel. At this incredible nightlife venue you will find a design where luxury, mystery, and energy all meet for a party in Las Vegas like no other. Guests can explore multiple bars, a high energy dance floor, and an outdoor area built around a unique waterfall. 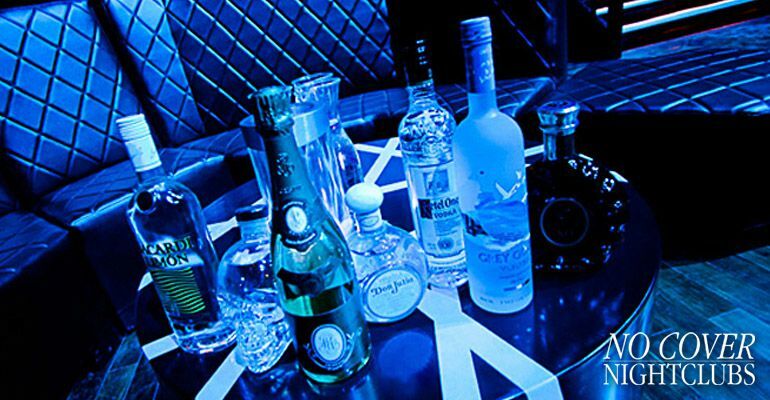 Reserve your spot on the Intrigue guest list and join one of the best clubs in town. Just because it is the middle of the week and nowhere near the weekend doesn't mean the party stops. 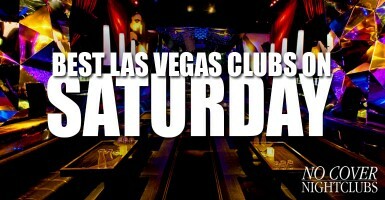 Wednesday nights in Las Vegas feel wild and energetic like a Saturday. 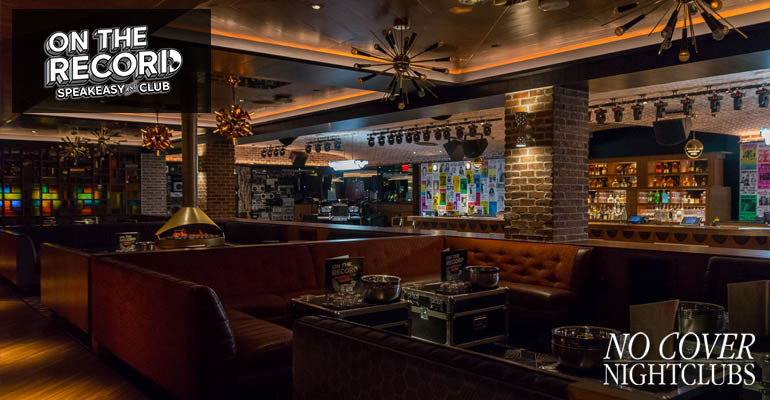 Hump day is home to industry night to some of the top nightclubs on the strip, and they are open and bring the best DJs, production, and events midweek to keep both tourists and locals impressed. Wednesday nights are like the weekend for many nightlife industry members, so it is common to find the staff from other clubs out partying during the weeknights. 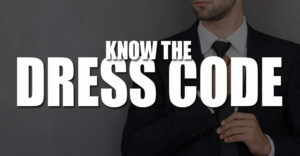 No Cover Nightclub will keep you connected to the top events and make sure you have access to the top guest lists even during the week and especially on Wednesday nights.